For people wanting to keep their home clean and tidy while at the same time reducing their environmental impact, home cleaning can be a daunting prospect. The vast majority of shop bought cleaning products are crammed full of bleach, colourings and chemicals; that may pose a potential risk to both personal health and the environment. So, how did our grandparents and great-grandparents cope without all these chemical cleaners at their disposal? The following DIY home cleaning tips are drawn from traditional recipes and are proven to really work. They are a great alternative for householders looking for a green option for keeping their home clean. 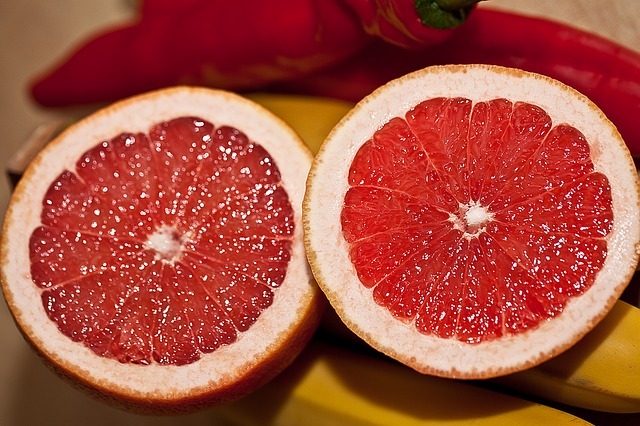 A few drops of your favourite essential oil – grapefruit and other citrus scents are great for bathrooms. To make your cleaning spray, simply mix the ingredients together and keep them in an airtight bottle. When you need to use it, pour a few dashes into a spray bottle and top it up with water. Spray on the surfaces, let it sit for a couple of minutes and then wipe them down with a clean cloth. This natural and very old-fashioned kitchen cleaning formula is extremely effective at disinfecting surfaces, restoring a shine to your sink and cleaning of mould and bacteria. Mix the dry ingredients all together and keep them in an airtight jar until needed. To use, but 2 ½ teaspoons in a bowl and dilute with 70 ml of distilled vinegar and 200 ml water. Ever wondered how your forebears got rid of pesky clothing stains such as chocolate, dirt or grease? The answer; white chalk. To remove the stains, cover the offending mark with white chalk before you put it in the wash. The chalk draws the stain out of the clothing in the same way as a proprietary cleaning product. Try it! It really is very effective. 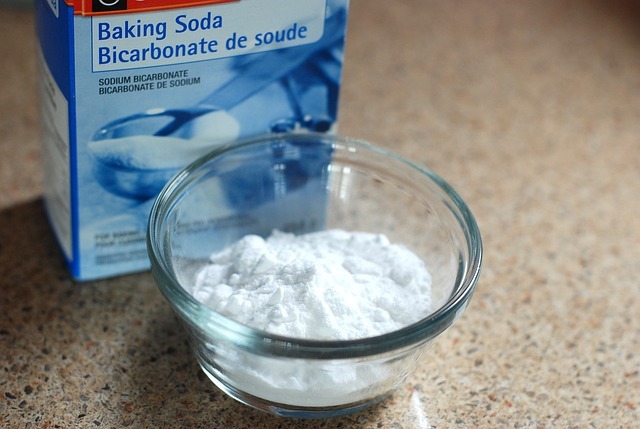 Until the advent of commercially produced chemical cleaners, salt, baking soda and vinegar, scented with herbs and essential oils, formed the basis of all household cleaners. Householders swore by them for decades for a simple reason – they worked, and still do. For a DIY approach to eco-friendly household cleaning, delve into your grandmother’s cleaning recipe book and never use a bottle of chemical cleaner again!